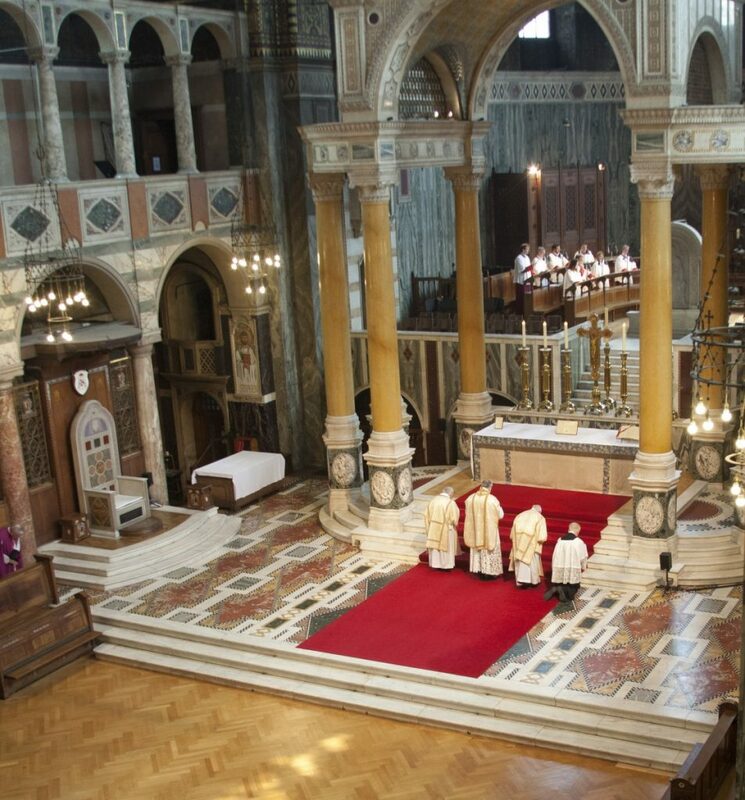 The Latin Mass Society of England and Wales Annual General Meeting will take place in Westmnster Cathedral Hall at 11.30am on Saturday 20th July. The guest speaker will be the Rt Rev. Michael Campbell OSA, Bishop Emeritus of Lancaster, who will celebrate Pontifical High Mass at the High Altar of the Cathedral at 2.30pm.